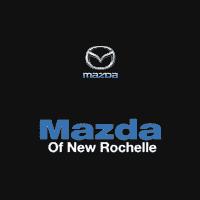 When you’re ready to take your Yonkers commute to the next level, stop by Mazda of New Rochelle where you’ll find the new Mazda6 for sale in New Rochelle, NY! 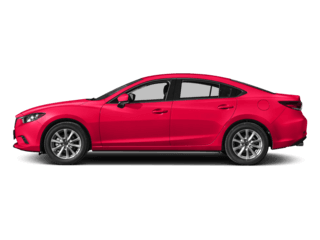 Built with a KODO design, the Mazda6 is more aerodynamic and stylish. 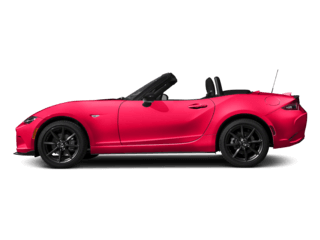 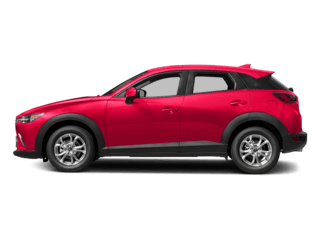 Check out the interior technology as well as performance features and driver assist technology including Smart City Brake Support, Distance Recognition Support System, and SKYACTIV®-Vehicle Dynamics with G-Vectoring Control. 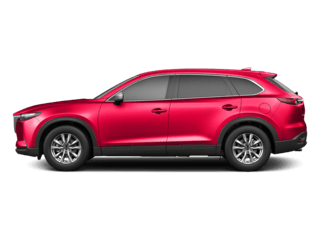 The Mazda6 also includes an advanced safety system to ensure a safer drive. 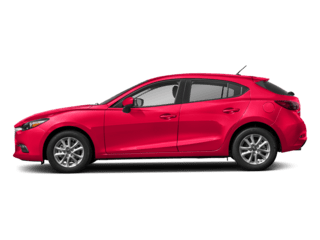 Why Shop for a New Mazda6 at Mazda of New Rochelle? 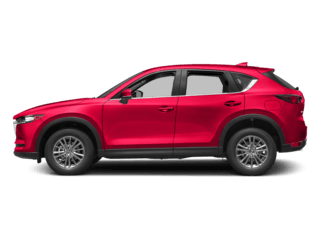 Our sales team is standing by to get you behind the wheel of the model that best suits your budget and driving needs, and our goal is to make the car-buying process that much less stressful. 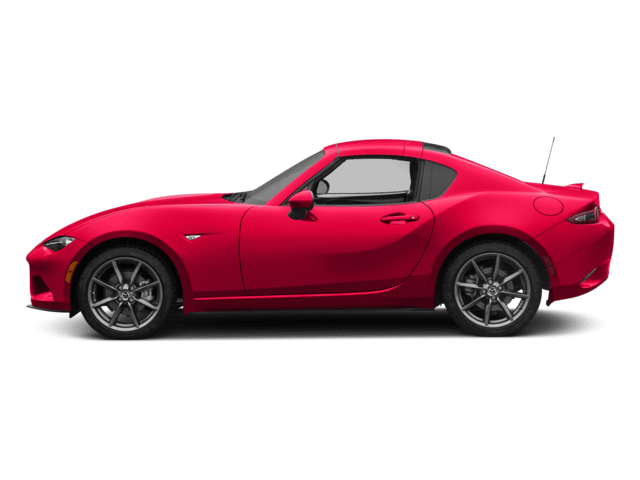 Contact us today to get the process started, and learn out how the Mazda6 safety features can work for your Bronx drive. 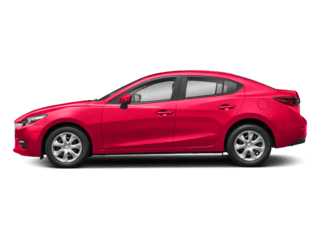 If you’re still on the fence, you can also compare the Mazda6 to the Honda Accord!